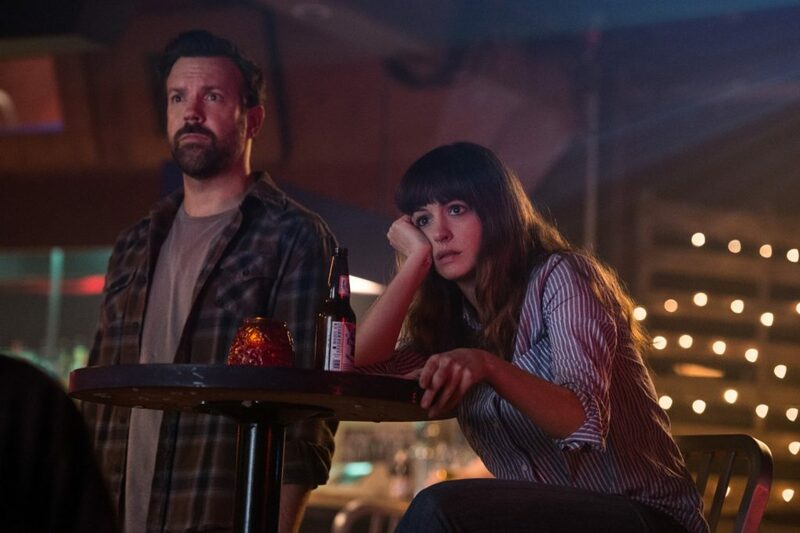 At first, Nacho Vigalondo’s Colossal comes across as a quirky kaiju comedy, but it holds plenty of surprises that cause it to transcend that initial impression. We may judge Gloria (Anne Hathaway) for her alcoholism and inability to be responsible for her actions, but the film – utilizing Hathaway’s committed earnestness – keep her a character deserving of our empathy. Thus it becomes clear that the kaiju is a manifestation of her alcoholism, and her realization of that plays a significant role in her development into someone whom we cheer on. Coupled with this feminist narrative are the wonderfully executed deconstruction and subversion of the Nice Guy archetype, which Jason Sudeikis takes advantage of to deliver an incredibly layered performance. Admittedly, the film does drag in certain scenes that distract it from its true purpose, but for the most part, it stays on track to become a compelling character study. This entry was posted in Movies on April 19, 2017 by Jun I. In order to be eligible for Oscar consideration, a film must be scheduled for at least a week-long qualifying run in theater(s) in a given year. This tends to explain why there’s always a host of “Oscar bait” films squeezing into the cinema in November and December. 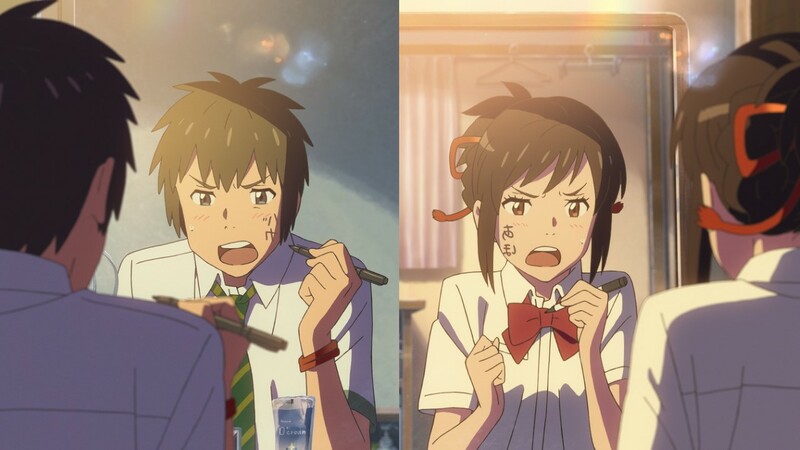 Makoto Shinkai’s anime film Your Name. was one of these pictures last year, having screened at Laemmle’s Music Hall 3 in Los Angeles from December 2 to December 8. At the time, I was aware of the buzz surrounding it (it was Japan’s highest grossing film last year, and just a month later, it beat Hayao Miyazaki’s Spirited Away to become the highest grossing anime film worldwide) and wanted to check it out, but previously scheduled plans kept me from doing so. Now, months later, I finally caught it as it graces American theaters again. Truth be told, reader, when the end credits began to roll, I was mentally kicking myself for not seeing it back in December. This entry was posted in Movies on April 12, 2017 by Jun I.